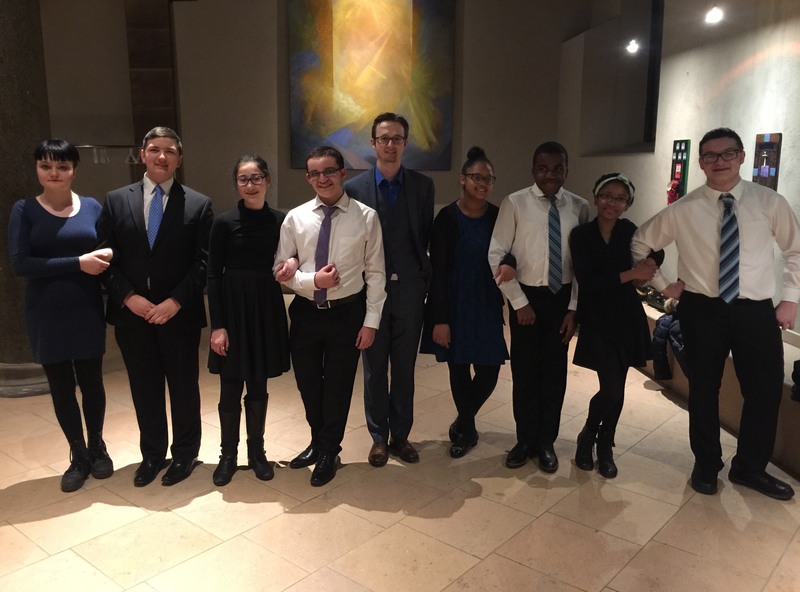 From student to Board member: Thank you, Zack! After his 5th grade residency was over, Zack enrolled in the DCP Academy. The Academy program takes place on Saturday mornings during the school year. Participants receive more advanced instruction in the dances from the fifth grade syllabus, along with an introduction to new dances from different cultures. 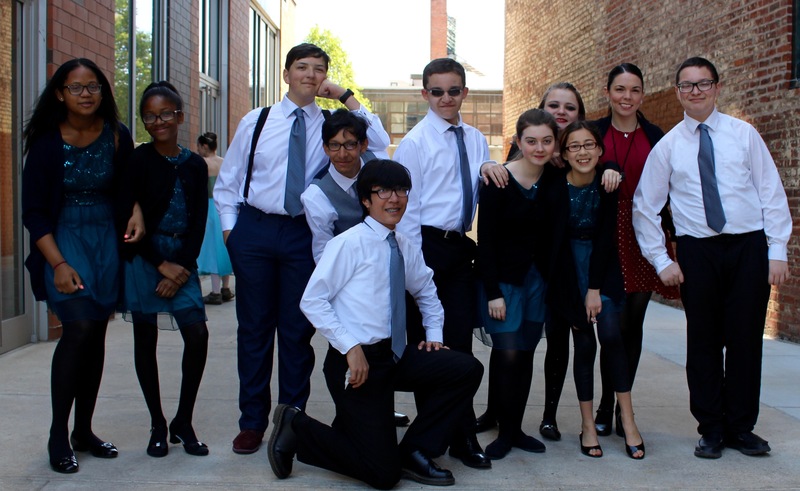 These lessons, as well as the camaraderie that develops among the students, nurture confidence, motivation, discipline, and performance quality. They also provide exposure to the civility, social manners, and elegance expected in adult life. To that end, Zack even has a hobby that developed as a direct result of his participation in the Academy program: collecting Swiss watches. “On Saturday mornings I would always dress up. 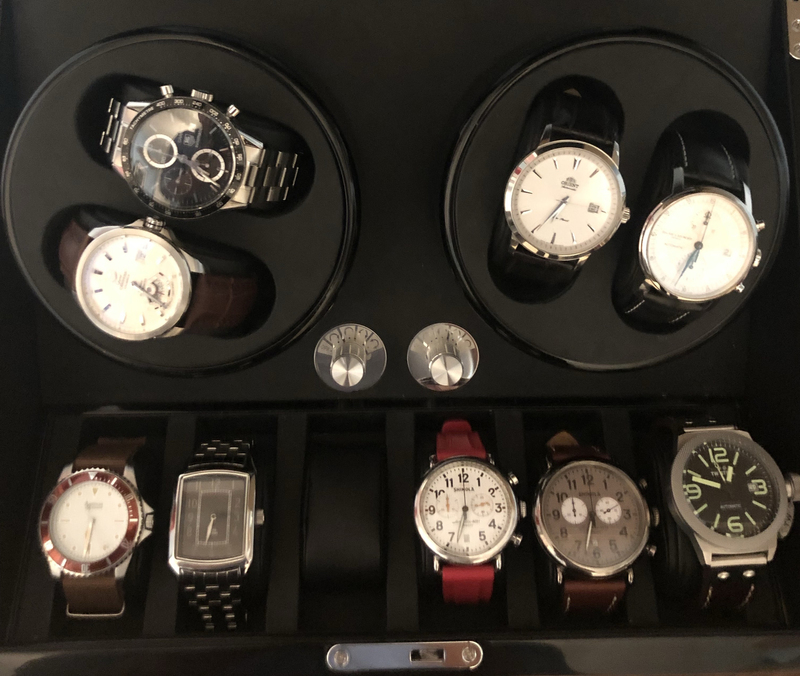 It made sense in my 6th grade mind that we had to be very dressed up and formal for dance class, and the details of those outfits seeped through into its own separate hobby.” Over the years, Zack has collected at least 10 watches – a collection he shares with his father! 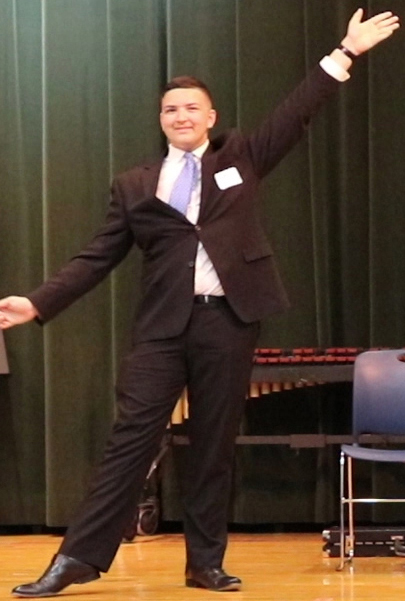 When Zack was a junior in high school, he was asked to DCP’s Board of Directors as a student representative. “I think I was chosen to serve on the Board because of consistency. Consistency at practice, consistency at all performances, and consistency in the work that I put out – the fact that I produce a certain standard of work, and people can rely on me in that way.” Zack agreed to serve on the Board, and he welcomed the opportunity to be able to voice his opinion. “I had been involved with DCP for quite a while so I had opinions about what was going on, and I felt that it was a great opportunity for me to express them—and to also serve as a voice for my peers,” Zack said. In addition to dancing and collecting watches, Zack also enjoys studying American history. 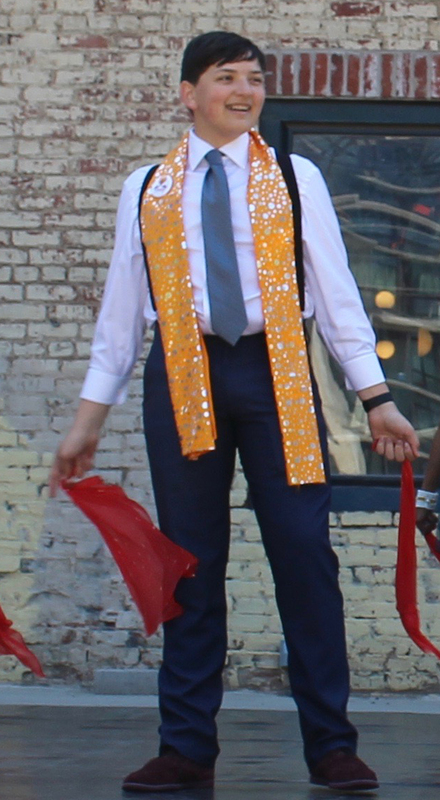 We thank Zack for his many years of service and commitment to DCP as a dancer and a Board representative, and wish him well in all of his future endeavors!